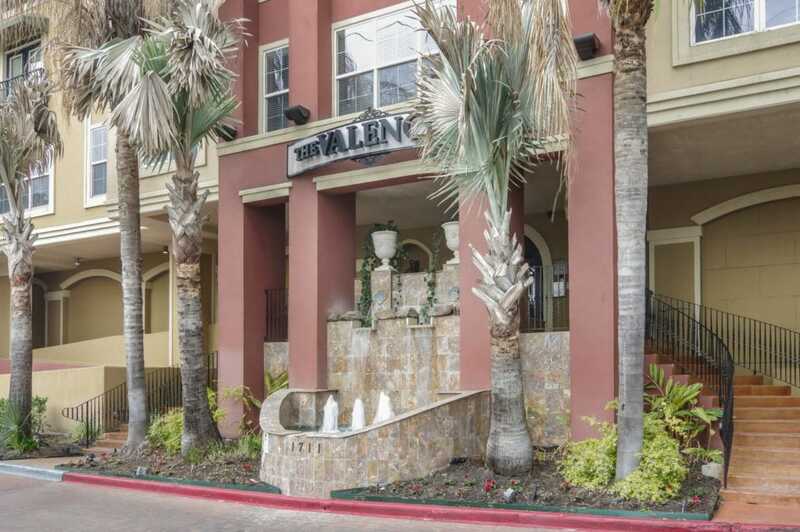 Located in the heart of the Texas Medical Center, The Valencia is a beautiful 4-story over parking condominium community of more than 200 one and two-bedroom homes. 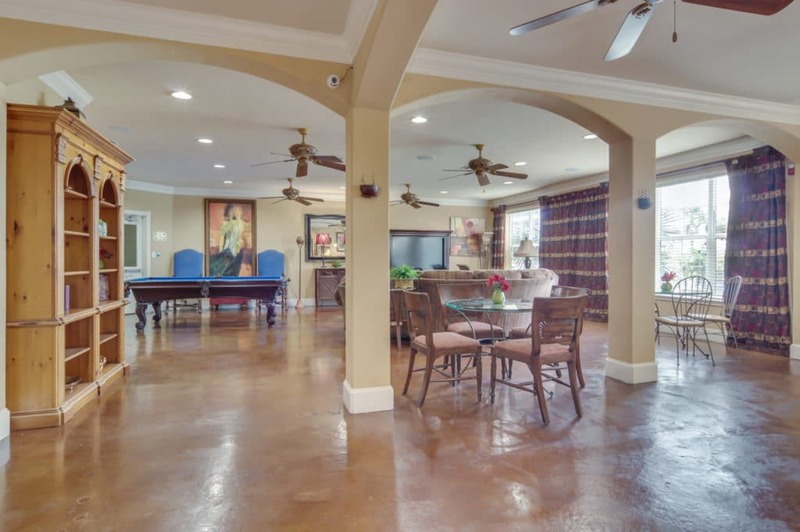 This Mediterranean-style community with 9' ceilings has impressive architectural details. 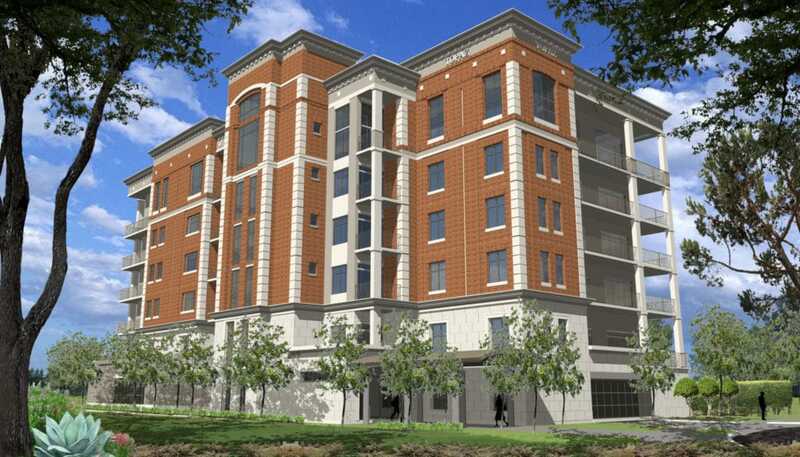 The Valencia Condominiums is located in the heart of the Texas Medical Center and directly across the street from the Award-Winning Metro Light Rail System on Greenbriar. Less than a 5-minute ride to the many services offered at the Texas Medical Center and just a short ride to downtown. 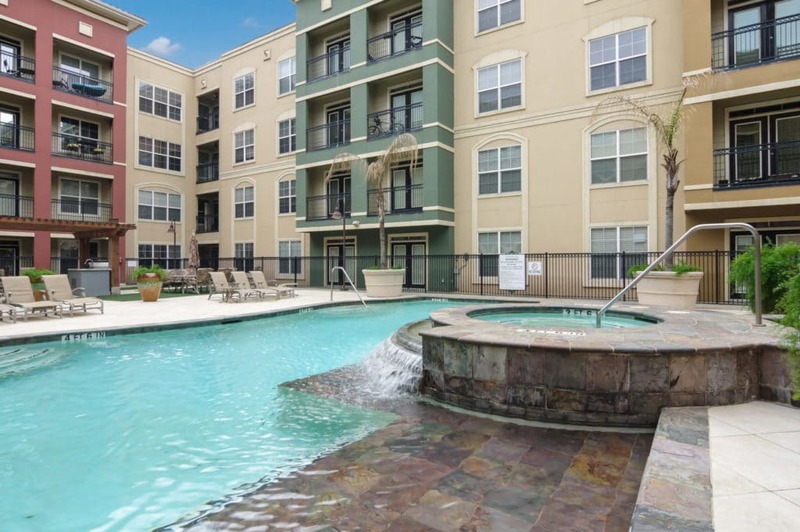 Walk to all of the excitement at NRG Stadium, the home of the Houston Texans, and The Internationally Acclaimed Houston Livestock Show and Rodeo. Close to all support services like grocery stores, drug stores, banks and eating establishments. 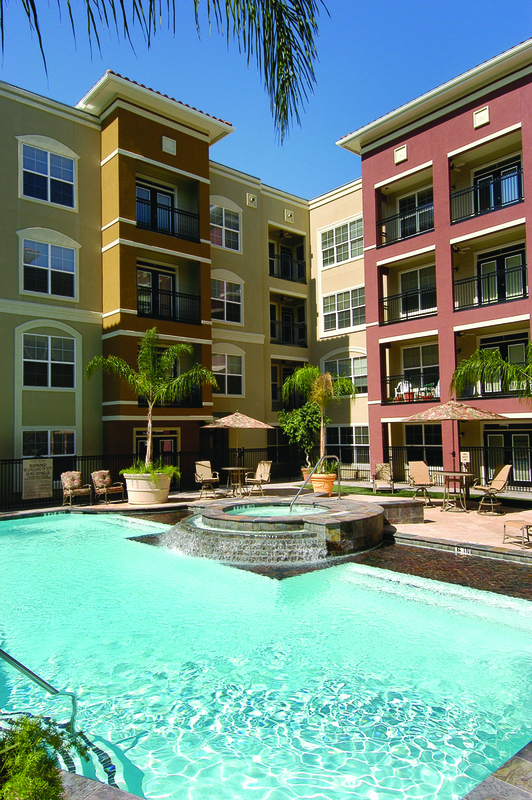 The lifestyle at The Valencia is second to none. 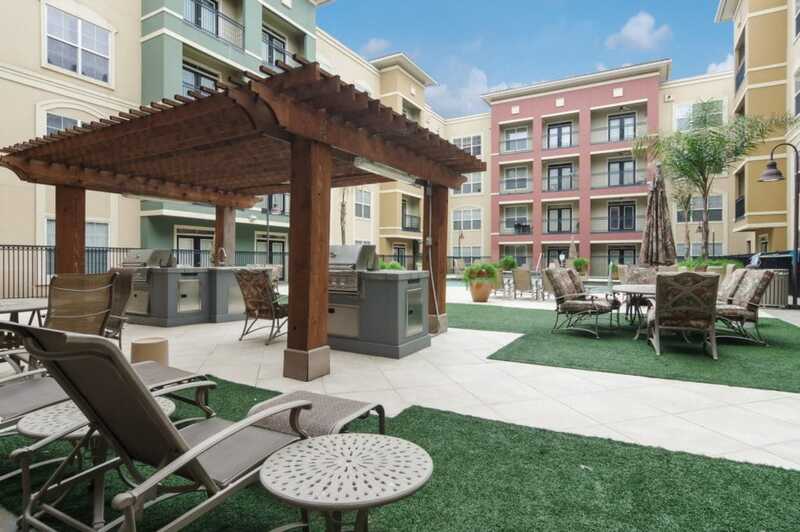 Enjoy a maintenance-free, resort-style setting at an affordable price. 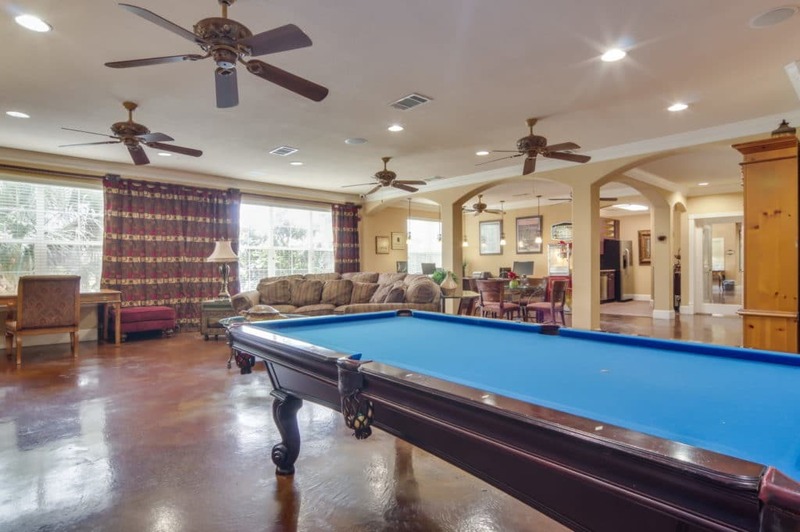 Relax in your Tropical Pool with Waterfall and tranquil courtyards with gazebo and grills. 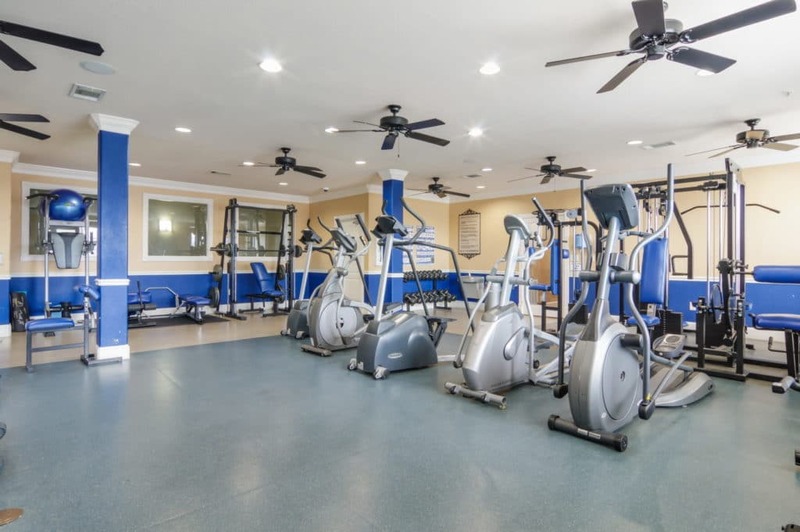 Unwind in the world-class 24-hour Wellness ("Fitness") Center and the Billiards Room with Big Screen TV and computers, which is adjacent to the Cyber Cafe. Plus. there is always fresh popcorn available. 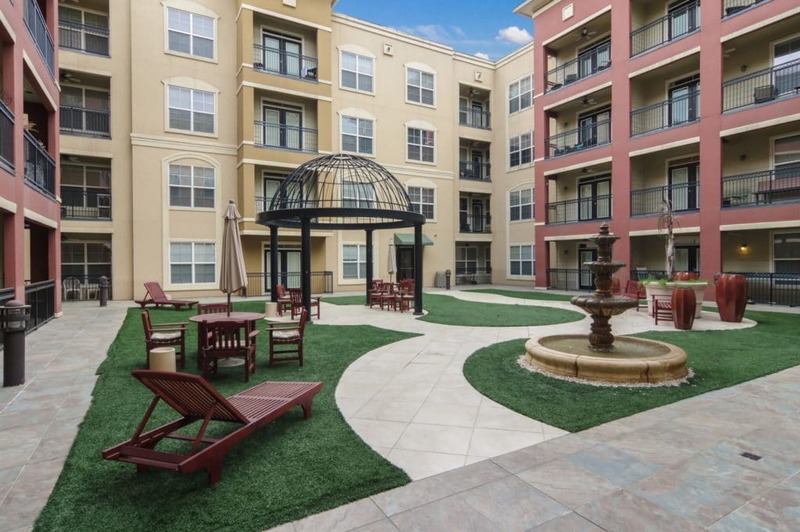 Our community is Pet Friendly, and contains beautifully landscaped courtyards.